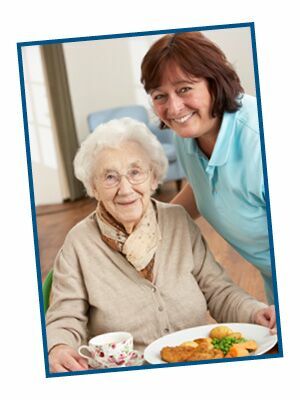 Senior Allegiance Home Care cares that you have quality home care. We know the challenges and the changes of the health care industry, and we can help you navigate to ensure you receive the quality care you need. We are dedicated to professional and ethical practices while meeting your health needs.